The four teams are set for the 2016 Memorial Cup in Red Deer, Alberta. This will be the fifth Memorial Cup for the Brandon Wheat Kings, who are still searching for their first tournament win in franchise history. Their most recent appearance came in 2010, when they hosted the event and lost to Windsor in the finals. The Wheat Kings beat Edmonton, Moose Jaw, Red Deer and Seattle on their way to the WHL Championship. The London Knights set an OHL record with 13 straight playoff wins en route to their third OHL Championship in the last five years. 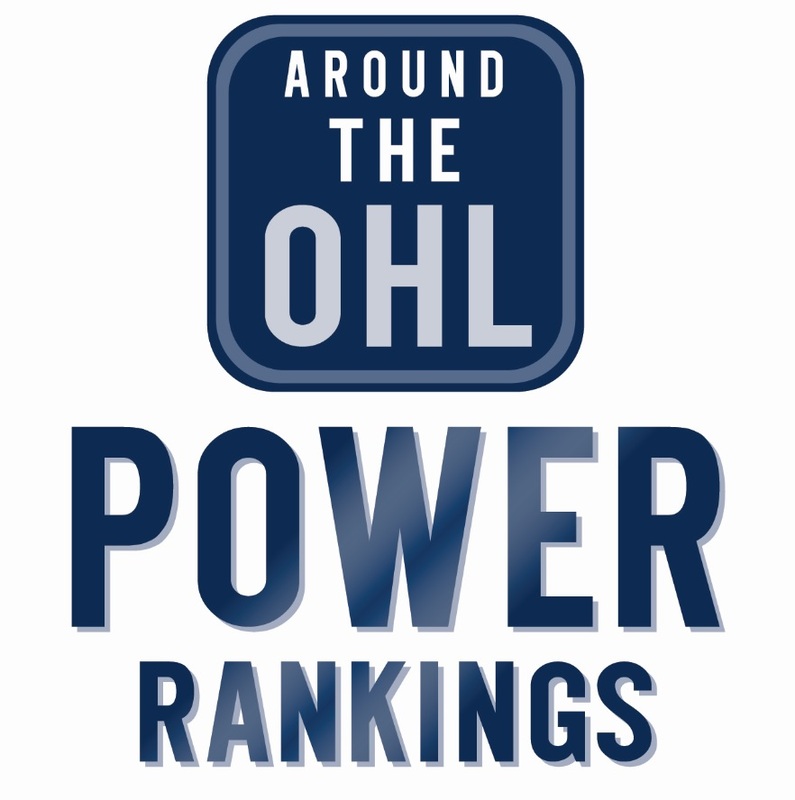 London go through the playoffs with a 16-2 record, with both loses coming in their first round series against Owen Sound. After beating the Attack in six games, the Knights swept Kitchener, Erie and Niagara to win their fourth title in franchise history. The Red Deer Rebels will enter the tournament with redemption on their mind. They were eliminated by Brandon in round three of the WHL Playoffs, losing to the eventual champions in five games. The Rebels were nearly ousted a round earlier when the Regina Pats pushed them to seven games. Red Deer will try and be the first host team to win the tournament since 2012, when Shawinigan beat London 2-1 in overtime to hoist the cup on home ice. Tags: 2016 Memorial Cup, CHL, OHL, QMJHL, WHL. Bookmark the permalink.